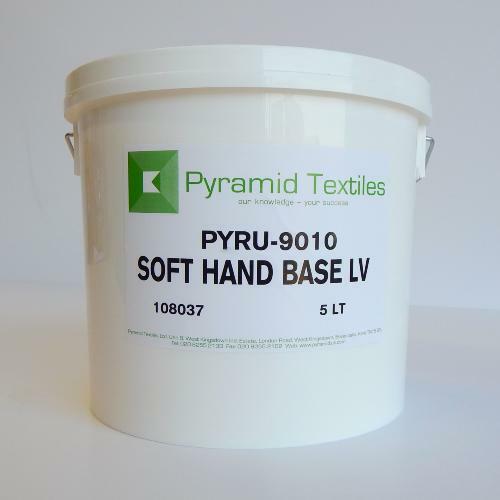 Pyramid Soft Hand Base is designed to soften plastisol inks. Some people like to add thinners to reduce the viscosity of the ink, others prefer a physical base. Pyramid Soft hand base has been developed to soften down plastisol prints to reduce the harsh feel of the print. This product whilst it will reduce the opacity of the ink it has been formulated with a level of opacity to assist in the covering of either the base white or the garment. It is recommended not go go beyond 50% of this base into the base ink.